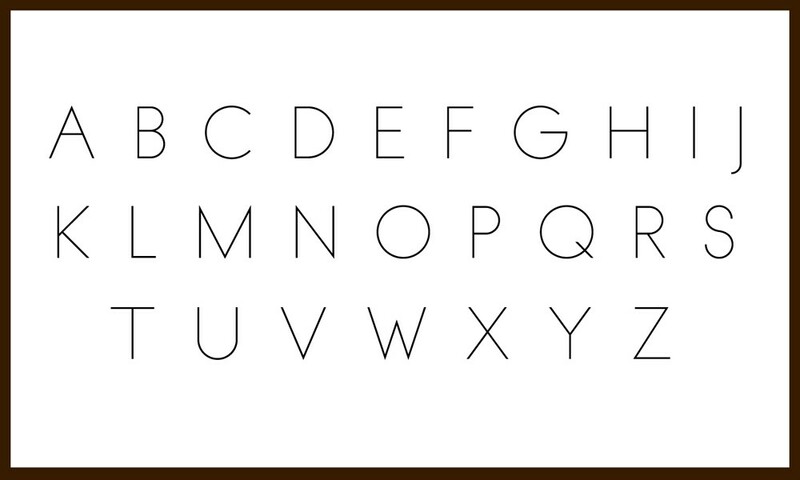 Ideas for MOD Pattern Monogram Water Bottle Labels . 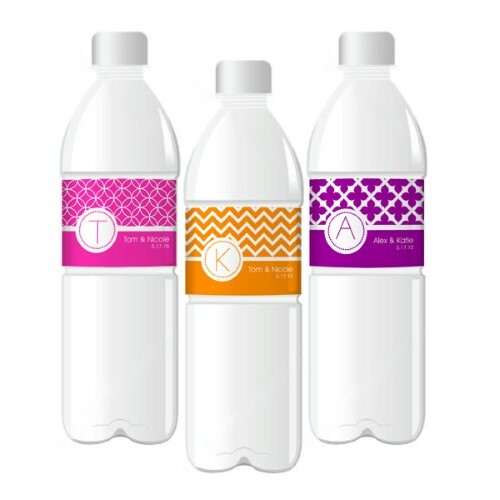 Dress up plain water bottles by wrapping them up in one of these Personalized MOD Pattern Monogram Water Bottle Labels. 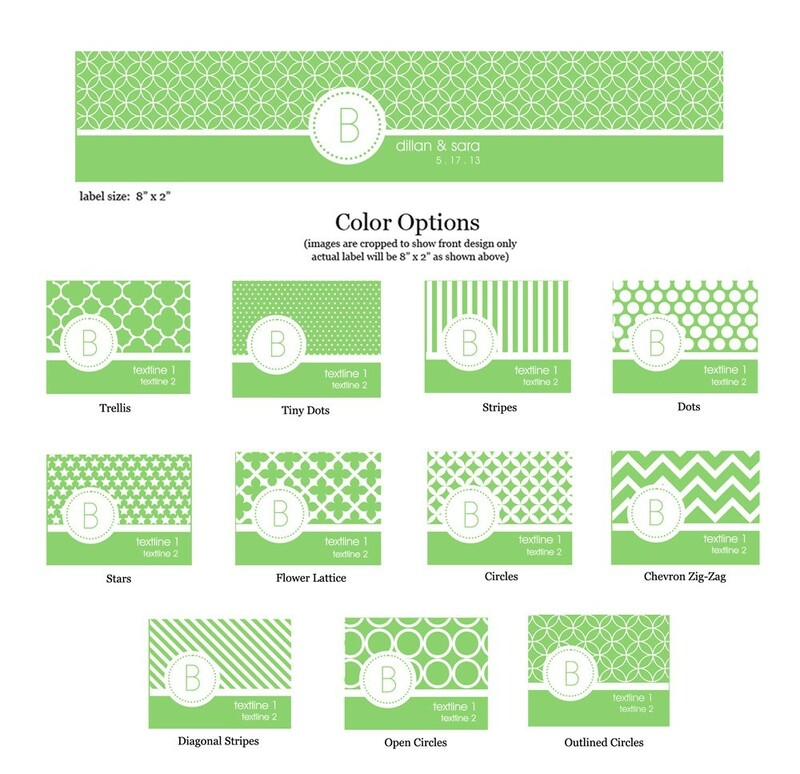 Give the classic monogrammed look a modern twist with eye-catching patterns set against vivid hues.